It is well understood by most people that birds and flying insects, like butterflies, migrate south during the fall season in order to avoid the cold of the coming winter in the north. However, airborne animals are not the only organisms that migrate south for the winter, as tarantulas emerge from their burrows during the fall before migrating en masse southward through several towns and neighborhoods in the southwest. As you can imagine, these mass migrations are known for surprising and terrifying sensitive individuals living within the path of the migrating arachnids. 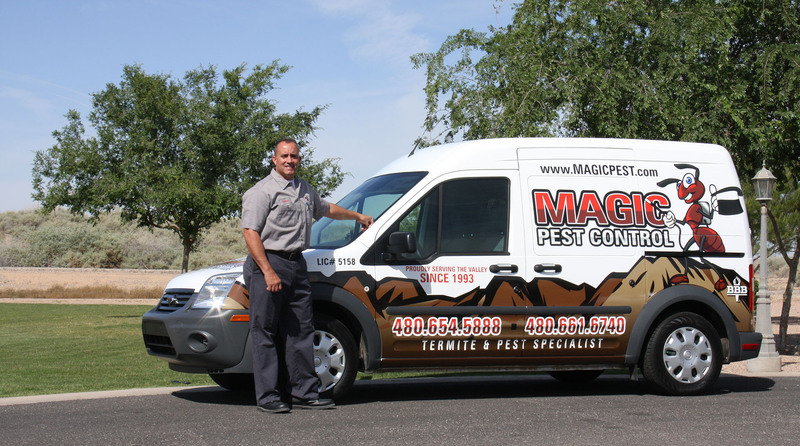 In fact, many new homeowners in the southwest who have not spent much, or any time within the region have been known to panic upon witnessing the sudden appearance of thousands of tarantulas stampeding through their property. Pest control professionals, animal control officials and University pest extension experts all expect a plethora of panicked calls every fall from newcomers in the southwest who did not expect to see an enormous mass of furry tarantulas traversing through their neighborhood. These massive migratory herds of tarantulas typically emerge during the month of September and October. Once November rolls around, residents of the southwest can expect more of these migratory herds to come through their area, only this time the herds are comprised entirely of male tarantulas that are traveling in search of mates, as November is the start of tarantula mating season in the southwest. While the males are traveling far and wide to find their soul mates, female tarantulas, which are much larger and more aggressive than males, sit waiting for their knights within the comfort of their burrows. The largest amount of tarantulas, and therefore, the largest herds, can be seen in the dessert landscape of Nevada. However, spider herds can be seen traversing through the grassland and canyon landscapes of Colorado before moving on to more arid desert landscapes in states like Arizona, New Mexico and southern California. A recent study has found that these tarantula herds are first emerging at more northern longitudes with each passing year. Experts believe that global warming may be making more northern environments hospitable to tarantulas. So who knows? Maybe in fifty years migratory tarantula herds can be witnessed stampeding through Omaha. Have you ever witnessed a migratory herd of tarantulas? Keep garages, attics and basements clean and clutter-free. Install screens and weather stripping on windows and door sweeps on doors. Fix any cracks in siding and walls, especially where pipes or wires enter the home. Use a silicone-based caulk, steel wool or a combination of both. Wear heavy gloves when moving items that have been stored for a long period of time. Store clothing inside plastic containers and check shoes before putting them on, as spiders often hide in these items. If you suspect that a spider has bitten you, contact your primary care physician for medical advice. If you have a spider infestation in your home, contact a licensed pest professional.